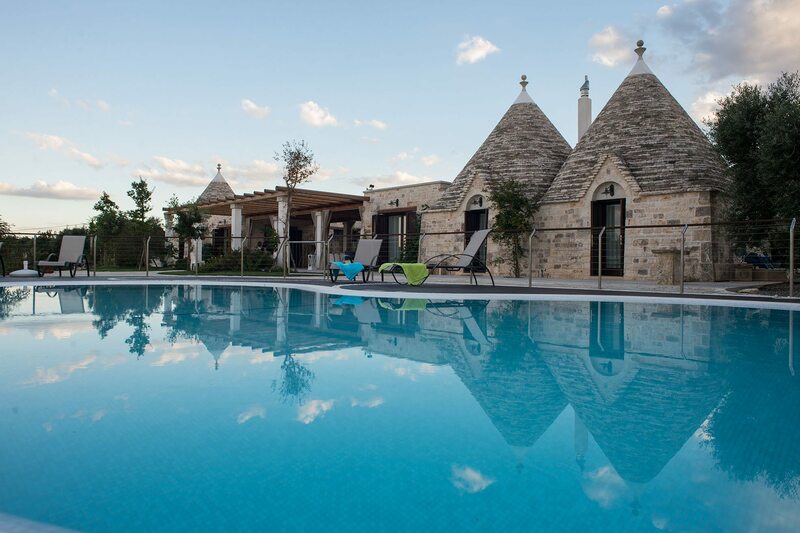 Book now your holiday in Italy. 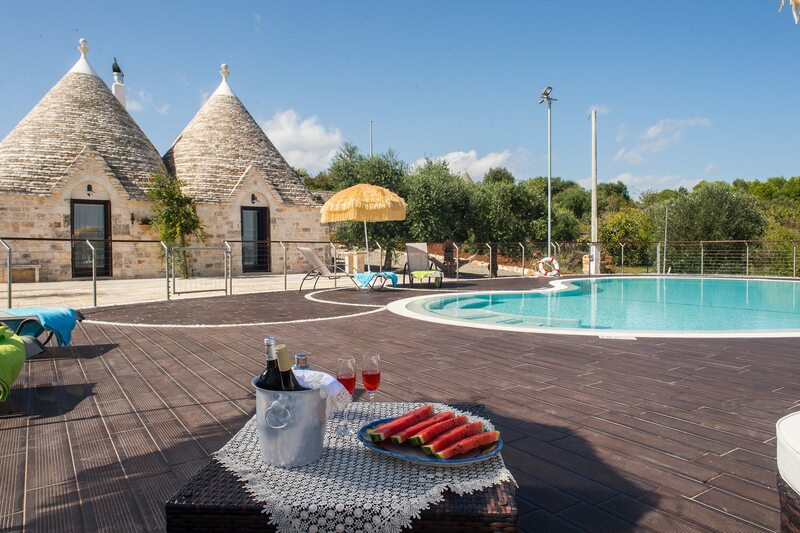 You can rent our Trulli Villa in any season. Minimum stay 1 week. For more informations about availability and prices please contact Antonella Ivone. English mother language spoken. 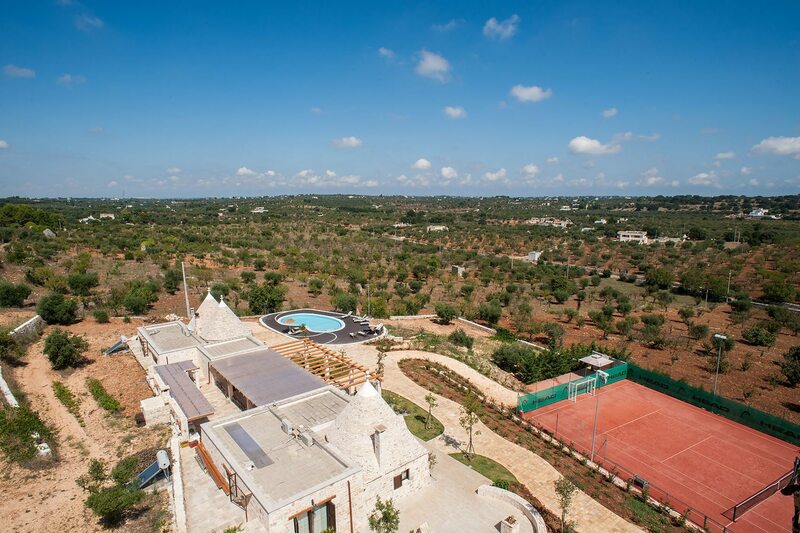 Trulli located in the Murgia restored and enhanced to re-establish a proper balance between the nature that already taken over and the ruins that strongly resisted the aggressions of time.